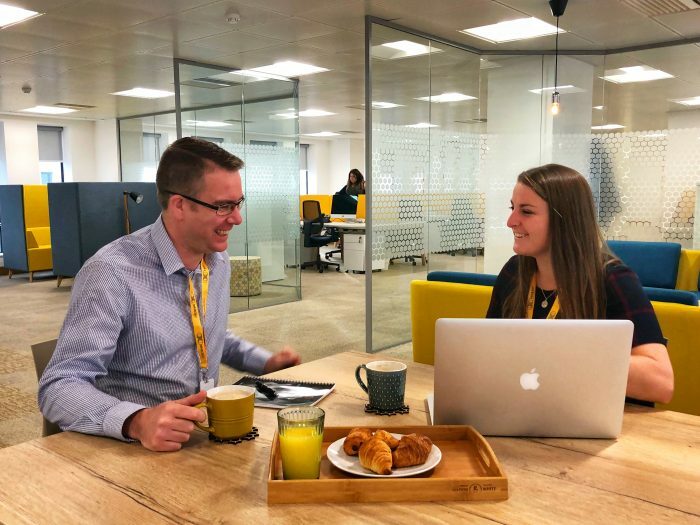 It’s been a little over a week since we moved into our new offices at 54 Hagley Road, and we’ve been enjoying our new home so much – over this first week, we had breakfast catch ups, we used the new booths for one to ones, and we had some buzzing fun on our honeycombs. 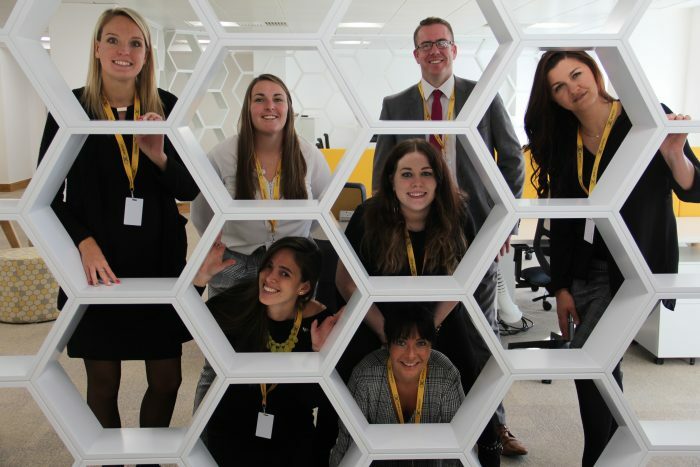 When we started thinking about the design of our new hive, we wanted a place that would stimulate collaboration between teams and keep our employees engaged. 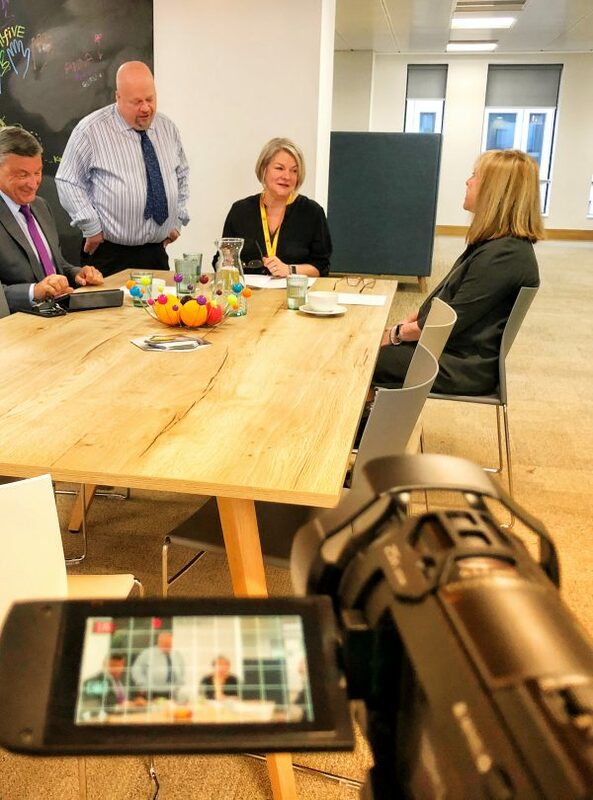 And we also wanted our new offices to show our clients what we’re all about – innovative solutions that can help them stand out from the crowd. 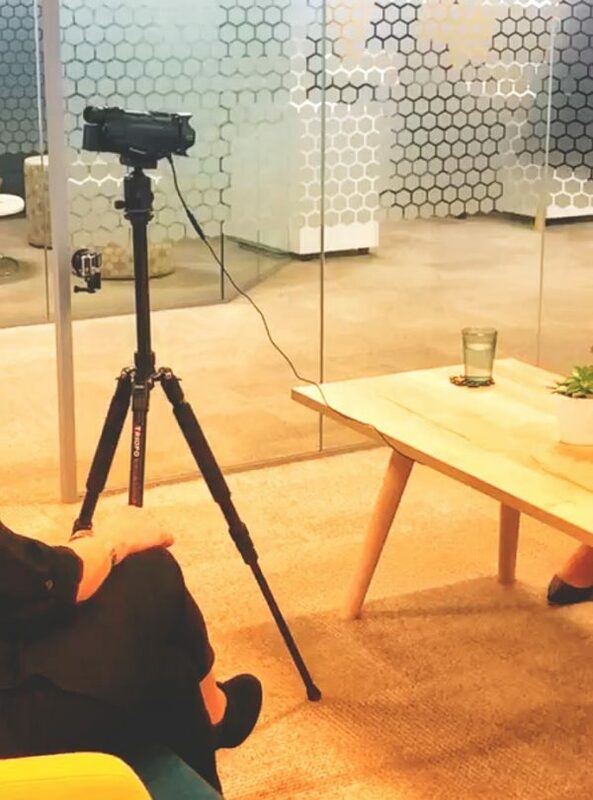 And that’s what we got! 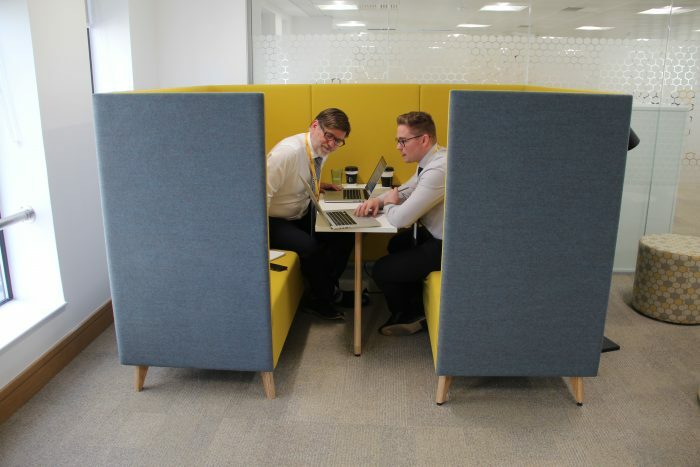 With the help of our suppliers Tang Interiors, Flow Office Co. and MFM IT Ltd, we created an inspiring new environment that allows our staff to perform to the best of their ability, to thrive and to enjoy every day they come into work. 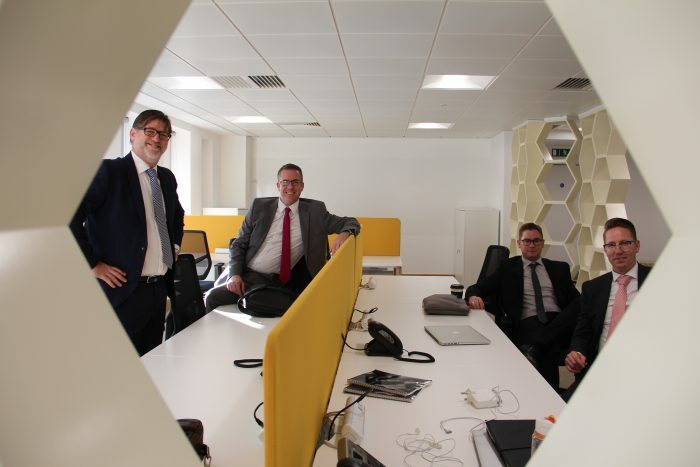 “The whole team is overwhelmed by the design, quality and layout of our new offices, and we can’t wait to invite our clients in to enjoy it with us”, said David McCormack, MD of Hive360.